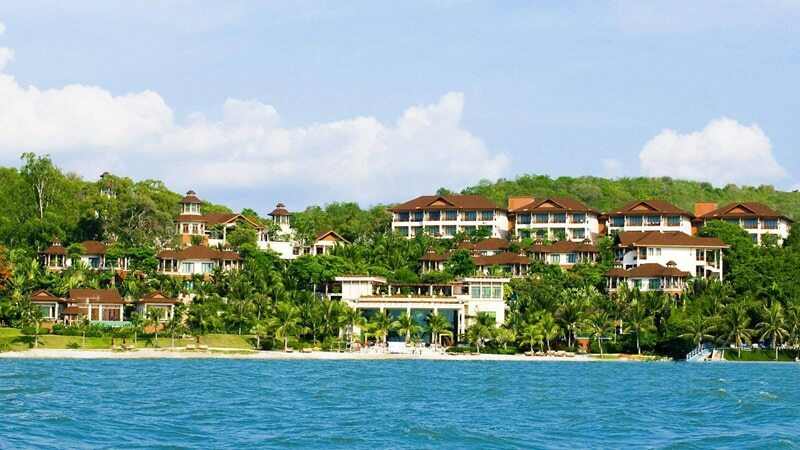 InterContinental Pattaya Resort is situated on the cliff end of Pattaya a little way from the hustle and bustle of Pattaya town with easy access to walking street and the Pattaya Pier. The luxurious self-contained Pattaya resort sits on a peninsula with 270-degree views out to sea and the offshore islands. 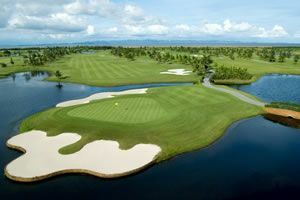 The overwhelming aspect of the resort is the impeccable service, and discreet privacy afforded all golfers staying at this property. 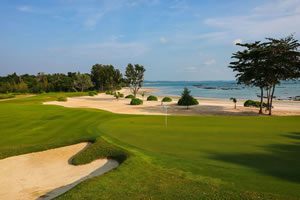 The InterContinental Pattaya is Ideal for golfers in Pattaya looking for the top in luxury, but still, having easy access to Pattaya’s best golf courses and main entertainment and shopping areas.